It was 9:30 am on a Sunday in the mall-like atrium of Times Square’s Marriott Marquis, the day after the final gala dinner for Wine Spectator’s massive New York Wine Experience, its annual wine-tasting weekend. Only Laura Catena could have been so animated. The managing director of Argentina’s most influential winery, Bodega Catena Zapata, she arrived for our meeting in the hotel café wearing her signature gaucho’s beret; toting her laptop, on which she had loaded the PowerPoint presentation she gave at the Experience; and apologizing for forgetting the copy of her new book, Gold in the Vineyards, that she’d meant to bring me. She ordered me a coffee, and we launched into a broad-ranging, rapid-fire, two-hour discussion on everything from high-altitude soil microbiology to the history of the Malbec grape to... well, I don’t know what else because only a few seconds after she left me, I inadvertently erased the tape. 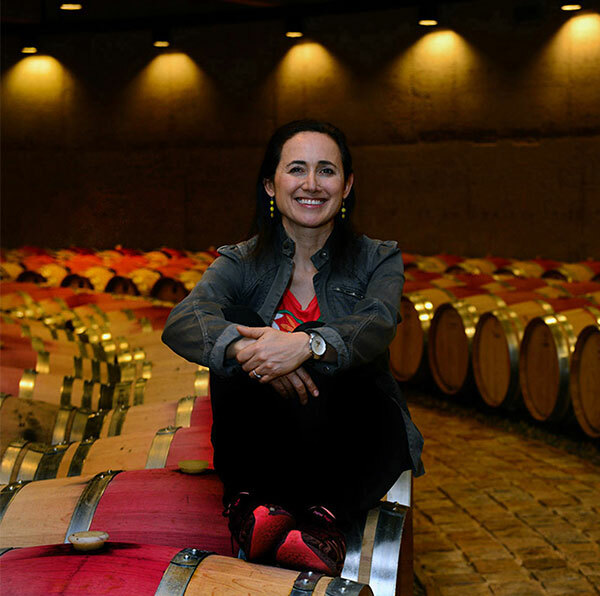 She’s told the story a million times: In 1995, Bodega Catena Zapata was invited to participate in the New York Wine Experience, and Nicolás tapped his daughter, who was fluent in English, to represent the business. 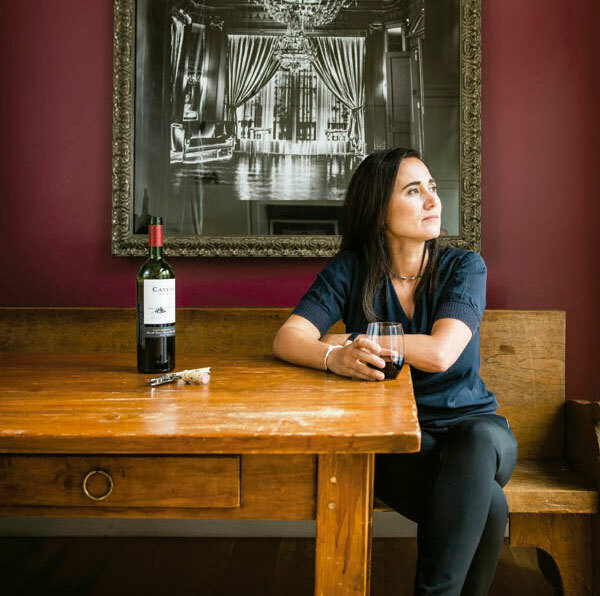 The invitation was a first for any South American winery, and because of it, Laura Catena’s life—and the future of Argentine wine—changed. She was just starting her medical career, but the way the crowd treated her father’s wines convinced her that she had to start working with him. Nicolás left Argentina in the early ’80s, taking a position as a visiting scholar in economics at the University of California at Berkeley. Laura finished high school in California. There, Nicolás learned of Napa Cabernet makers, who had trounced Bordeaux producers at the Judgment of Paris wine competition in 1976, realizing their highest aspirations. He decided to follow suit. When the dictatorship ended, her parents returned to Argentina, where Nicolás imported the technology and the expertise to make premium wines, inviting visiting winemakers—Alberto Antonini, Paul Hobbs, Jacques Lurton—to vinify their bottles at his winery in exchange for sharing their know-how. Laura stayed in the U.S. and graduated from Harvard in 1988. It was on a visit to Lurton in France in 1992 that Laura witnessed her father’s next epiphany. At Harvard, she had acquired fluency in French, so she was traveling as a translator to Nicolás, who brought his friend a bottle of his Argentinean Cabernet. 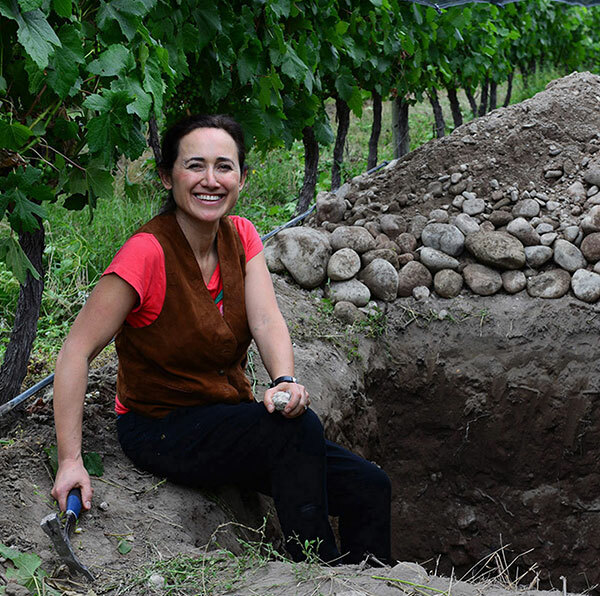 That’s one reason that Catena, who travels often to Mendoza, works closely with new members of Bodega Catena Zapata’s team. She also does it to enculturate them. Whether the Catena Institute is investigating Malbec clonal variations; studying microclimates, microbiology, and the effects of UV rays; or researching the best methods for replanting Argentina and becoming sustainable there, its vision is “to use science to preserve nature and culture in Argentina,” says Buscema. It’s an ethos Laura Catena has named Catenomics, and like her mission-based approach to medicine, it’s meant to serve a larger purpose. Catena has supported both Ph.D. candidates and, through Fundación Angélica Zapata, the family’s charitable foundation, students at the Argentine Association of Sommeliers. But her influence doesn’t stop at her country’s borders. Three years ago, she worked with Block to establish a research fellowship to bring Davis students to Argentina to study at the Catena Institute. And she currently serves on an external advisory panel for Davis’s viticulture and enology department. Catena has promoted this assertion in two books—Gold in the Vineyards (2017), and Vino Argentino, published in 2010—and in numerous articles she’s written for the Huffington Post and other publications. Gold in the Vineyards makes the argument that Catena’s Adrianna Vineyard should be considered in league with the world’s greatest wine-growing plots, including France’s grand cru vineyards.